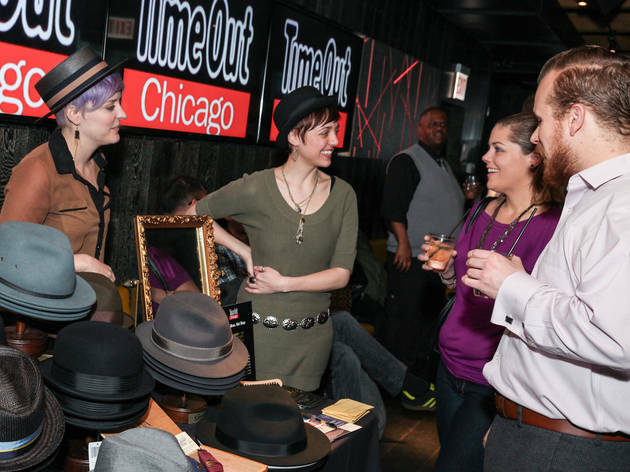 The concept of a gentleman may seem antiquated, but Chicago is full of people who appreciate style, substance and intelligence. 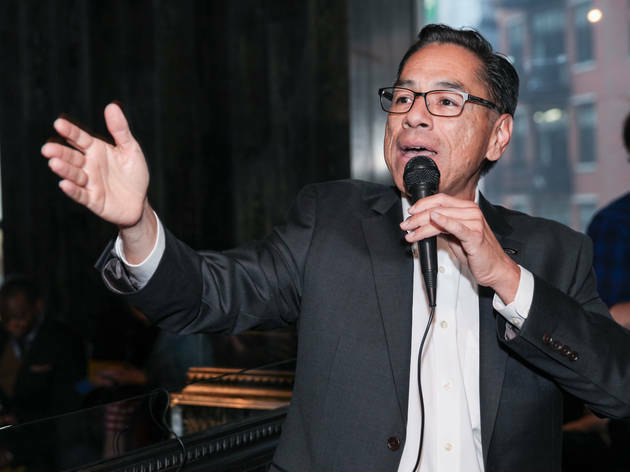 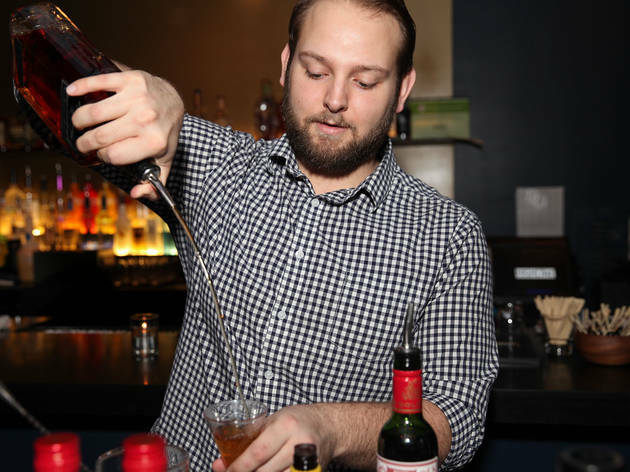 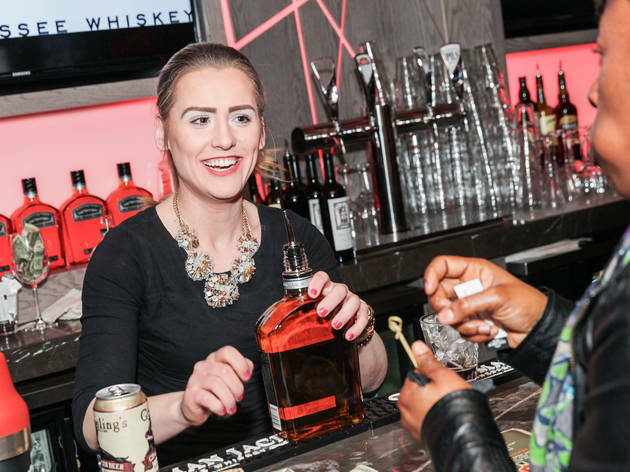 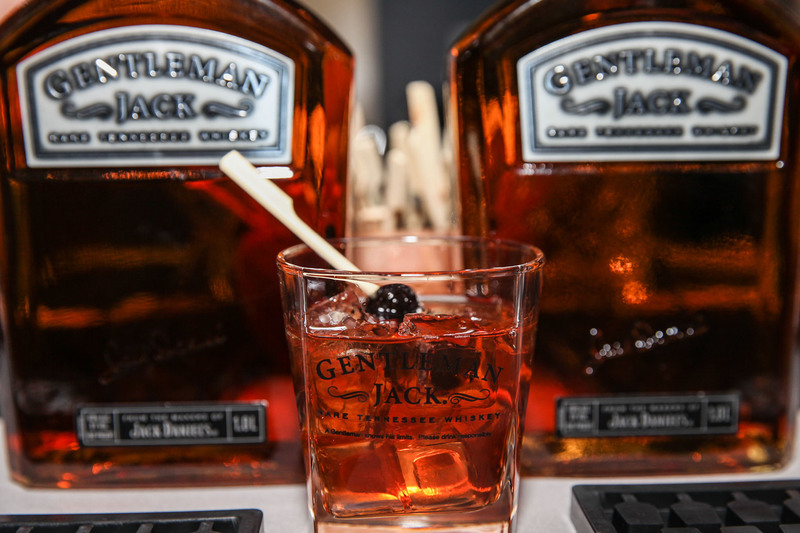 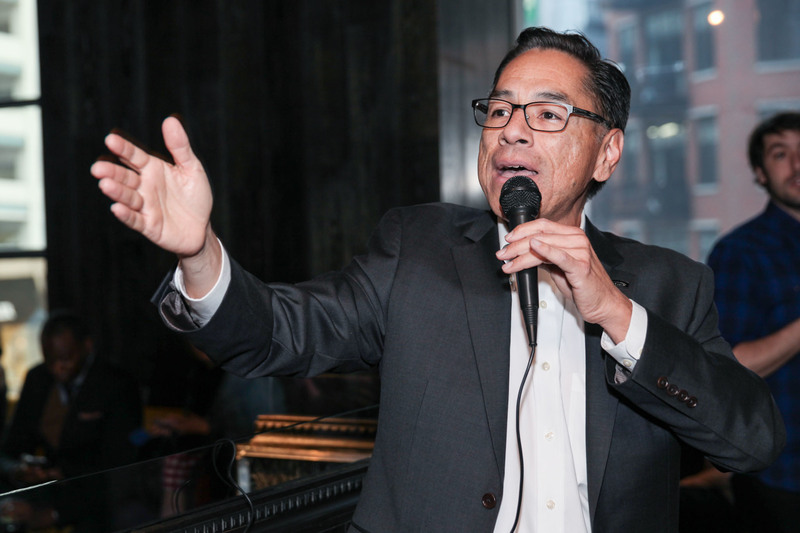 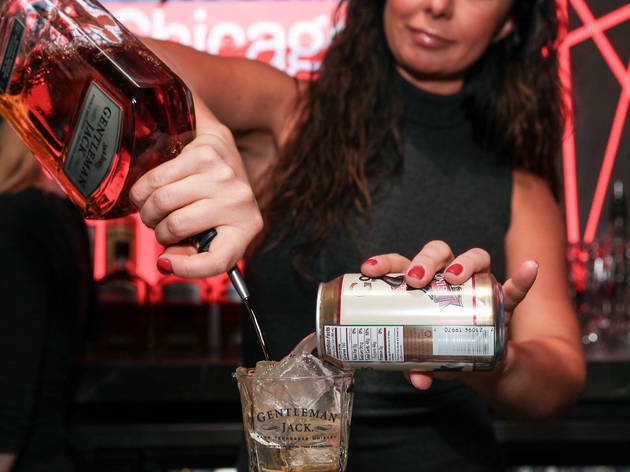 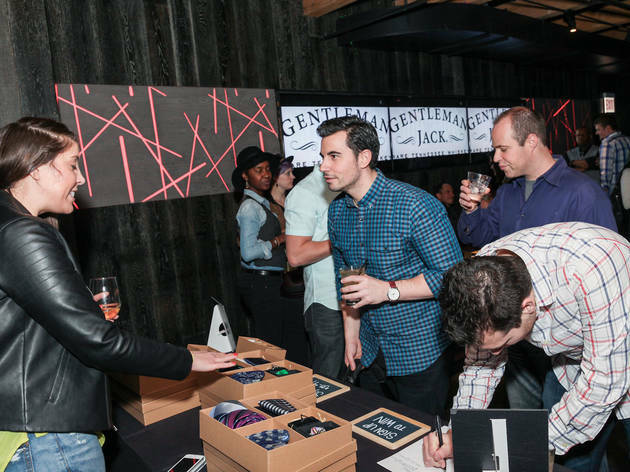 After we came up with 20 ways to be a gentleman, we teamed up with Gentleman Jack to celebrate with some of our most sophisticated readers at Highline Bar + Lounge and Reverie. 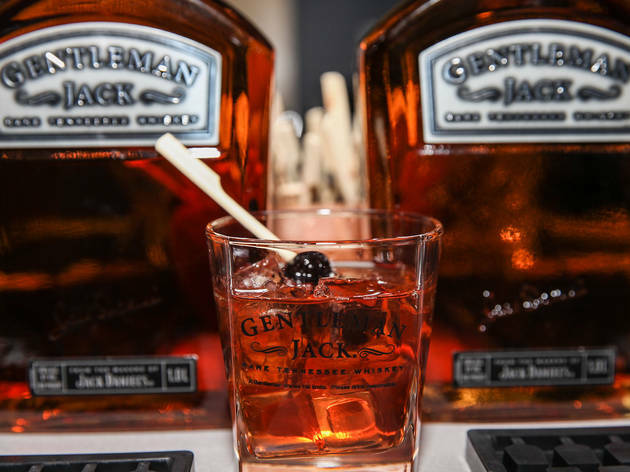 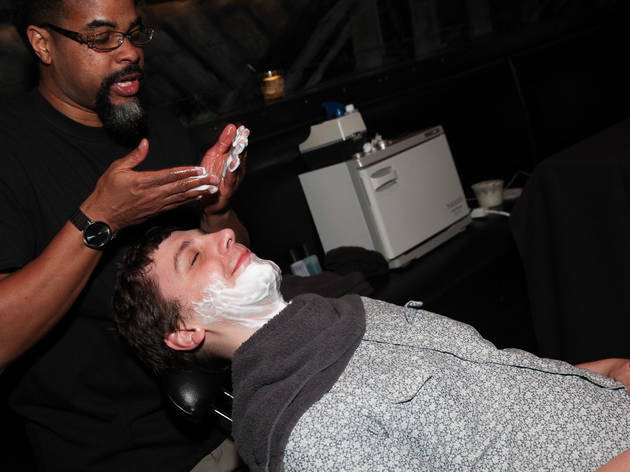 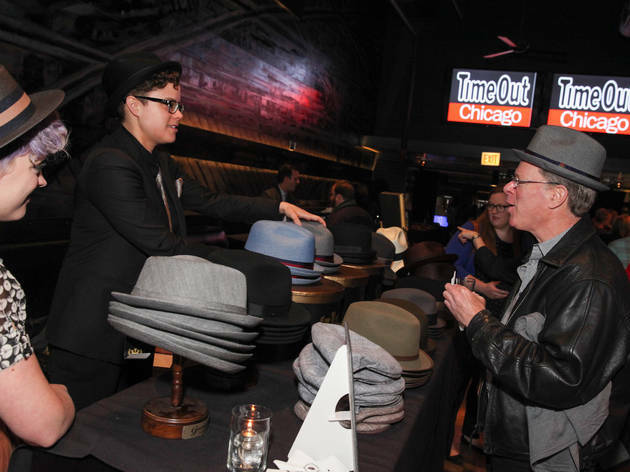 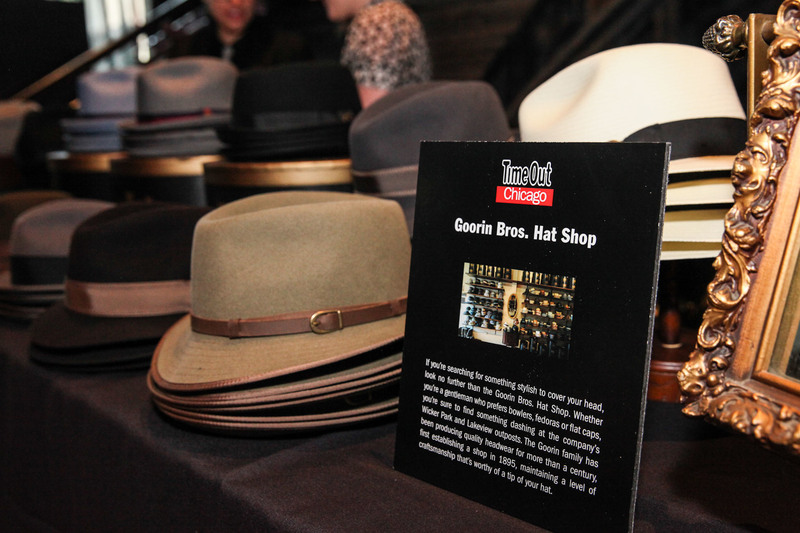 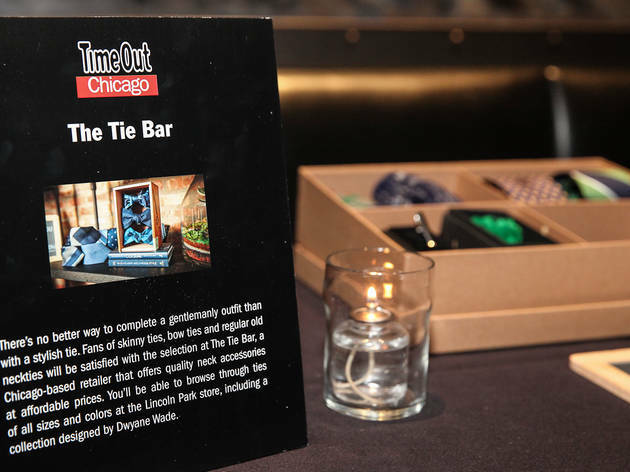 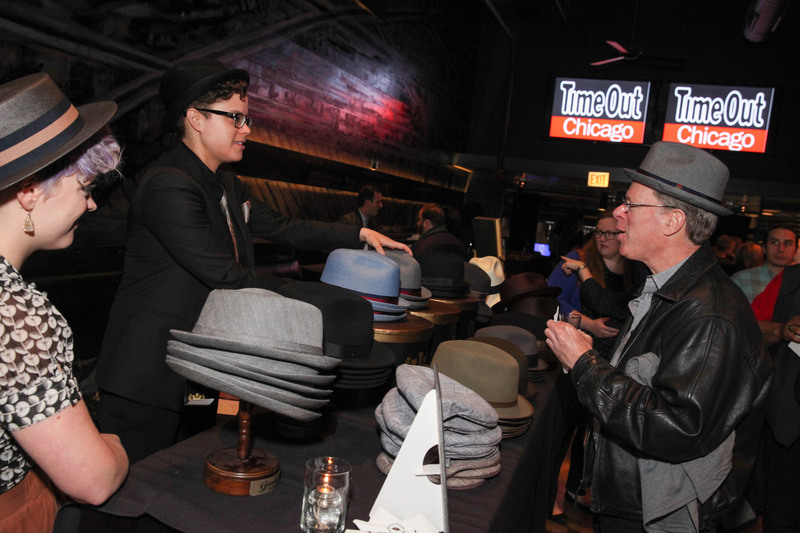 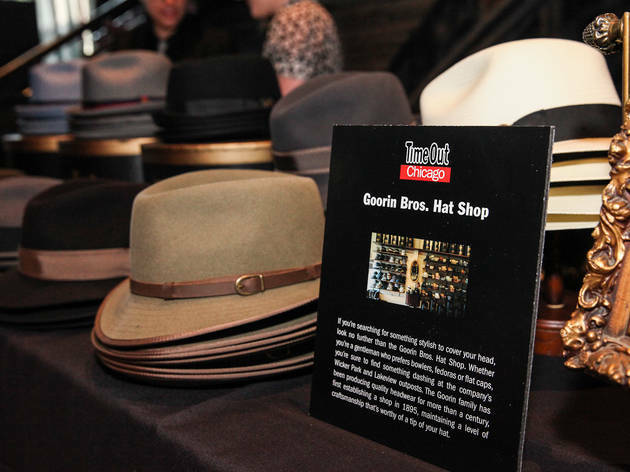 Attendees were able to enjoy special Gentleman Jack cocktails while trying on Goorin Bros. hats, perusing neck accessories from The Tie Bar and getting lathered up by the folks at Maestro Shave. 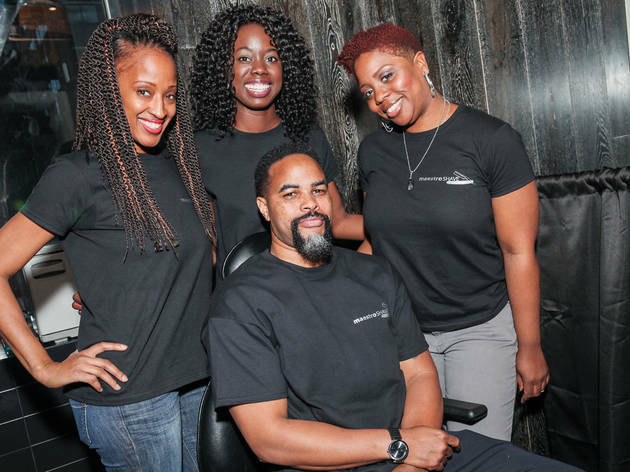 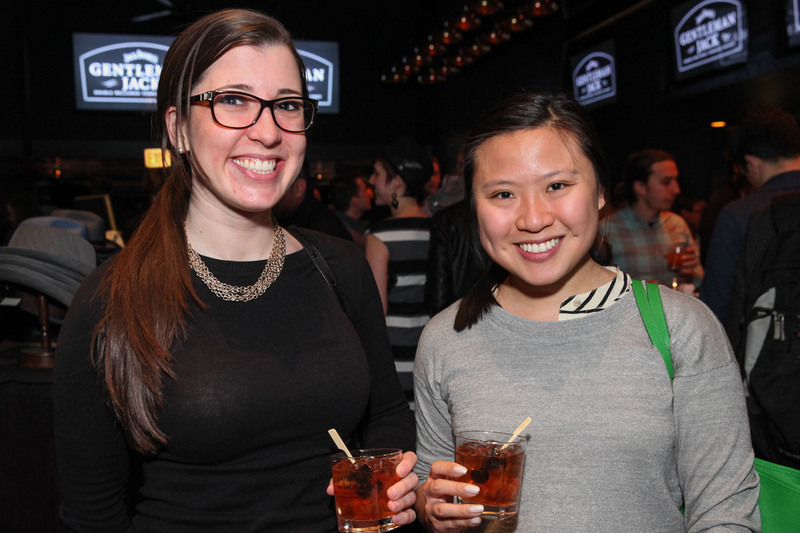 Take a look at photos of all the gentlemen (and gentle women) who came out to party with us. 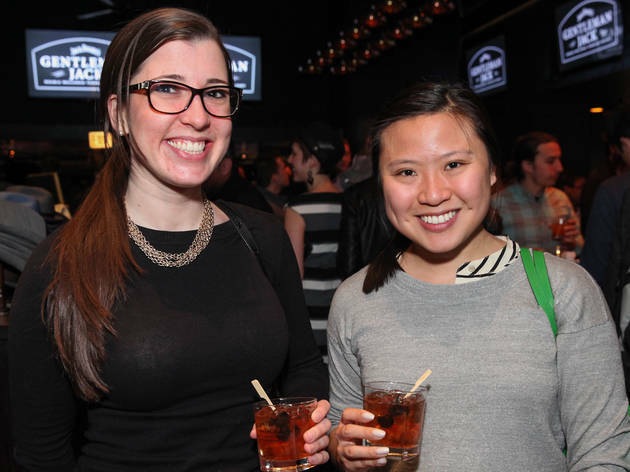 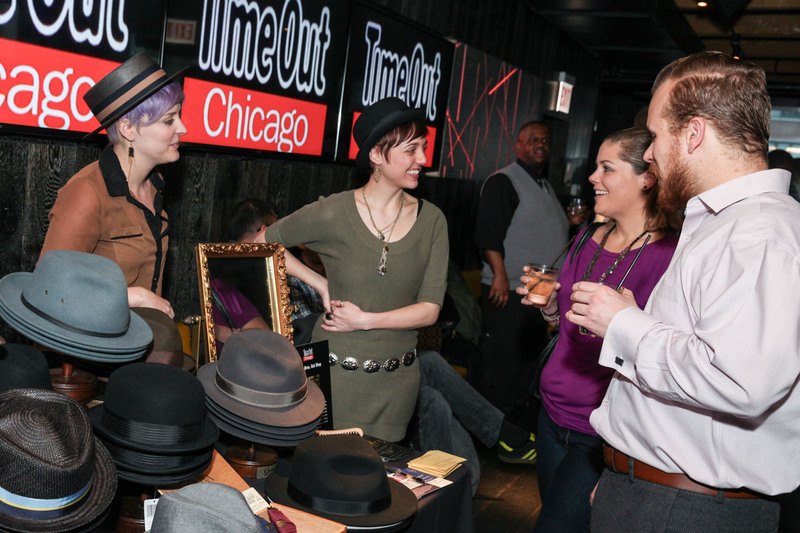 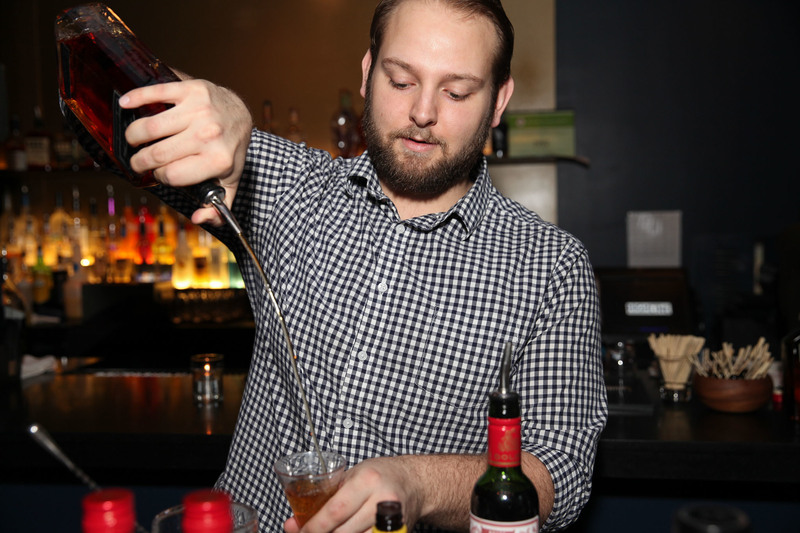 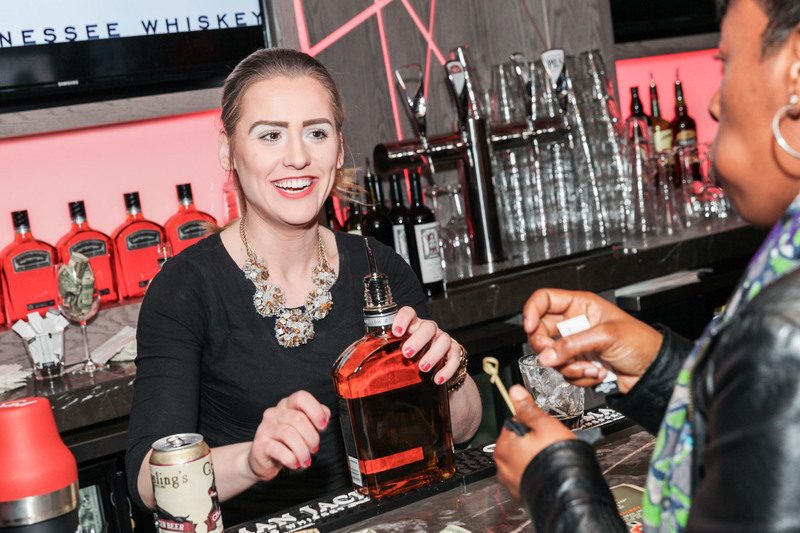 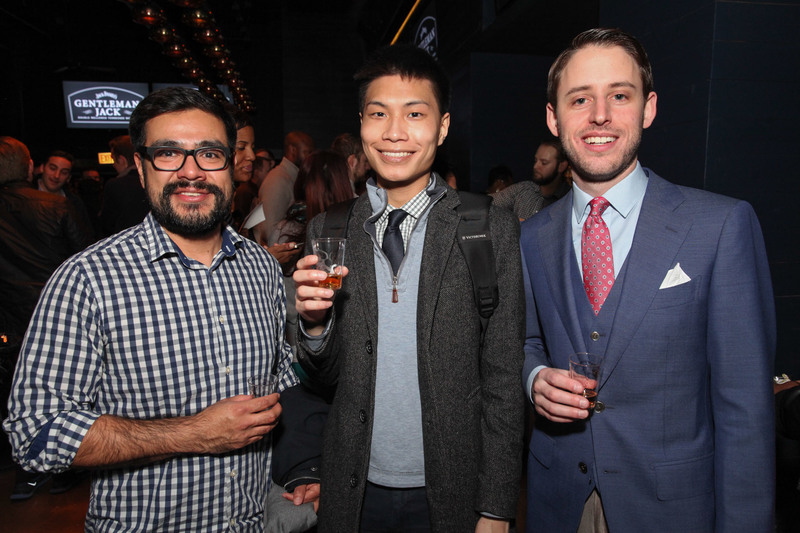 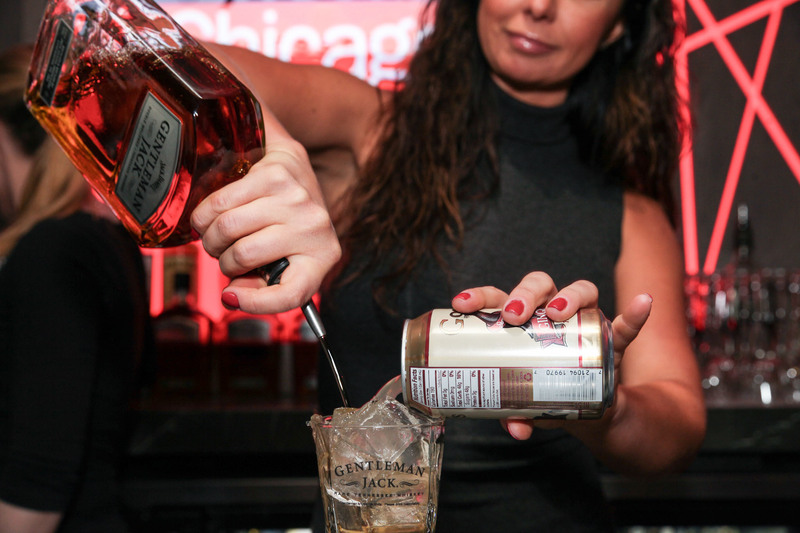 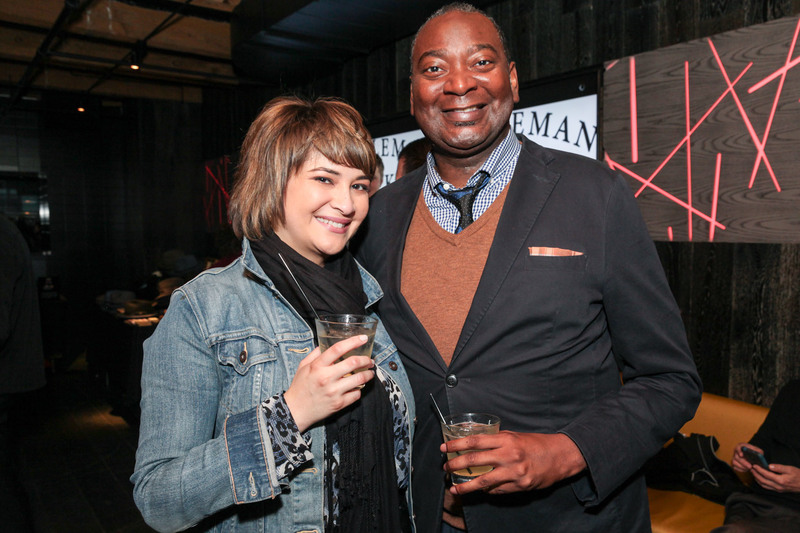 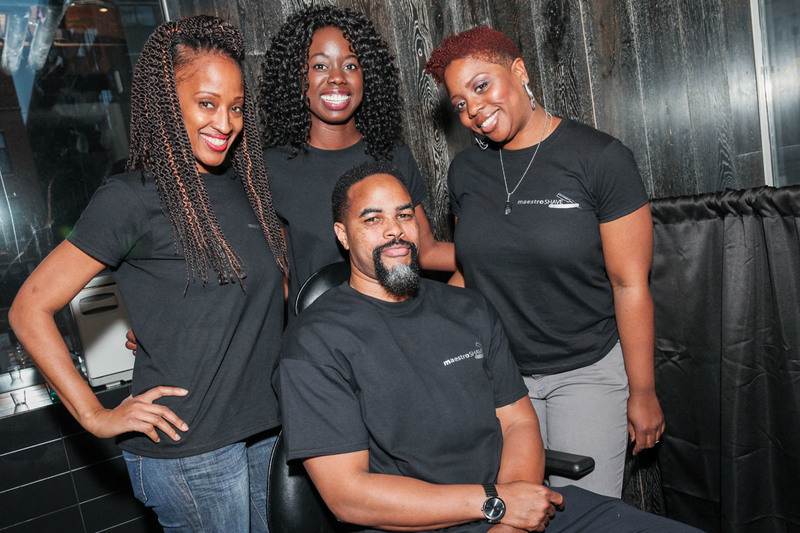 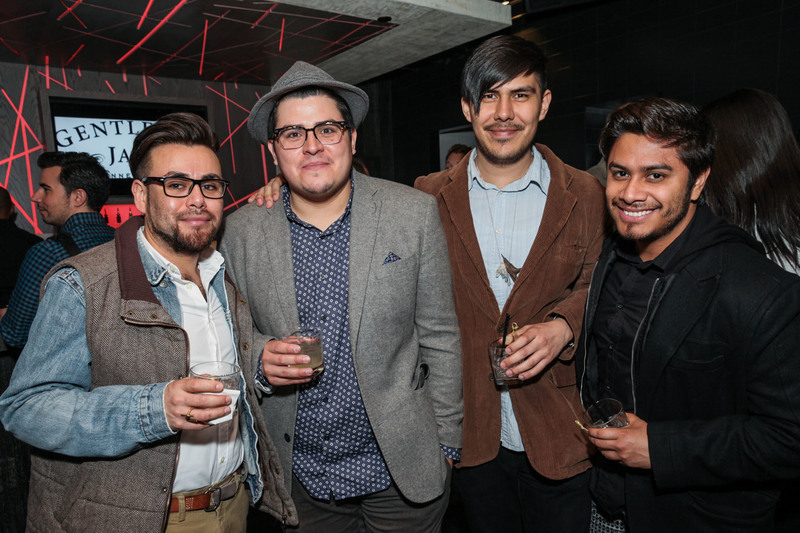 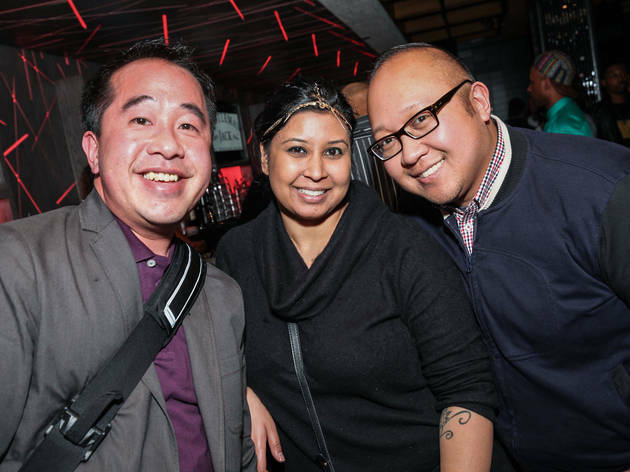 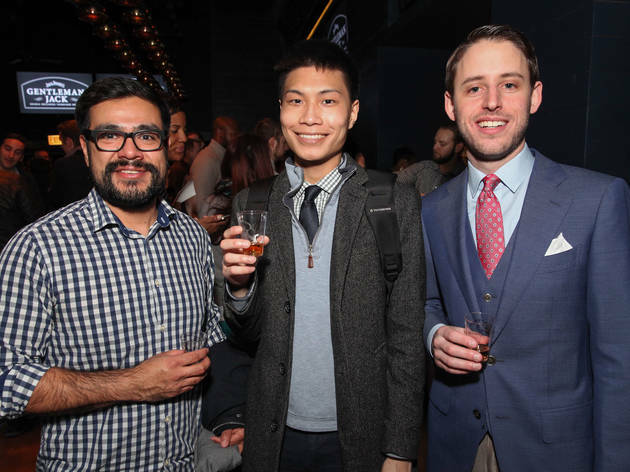 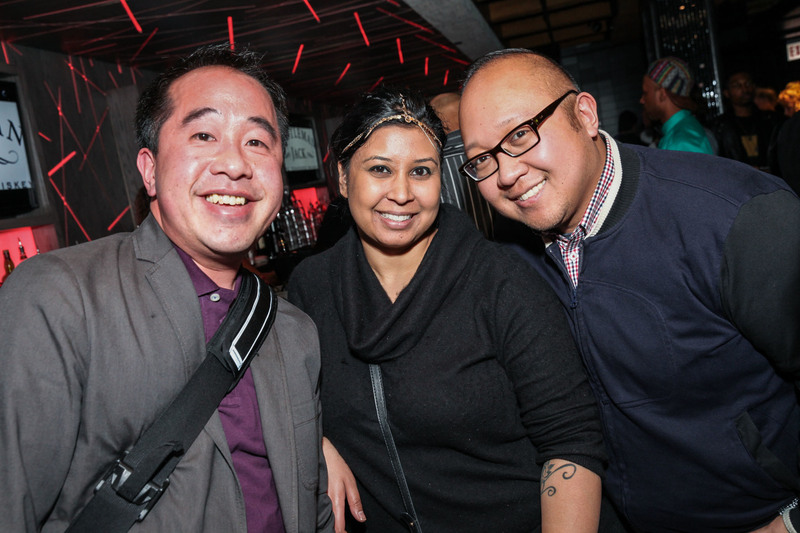 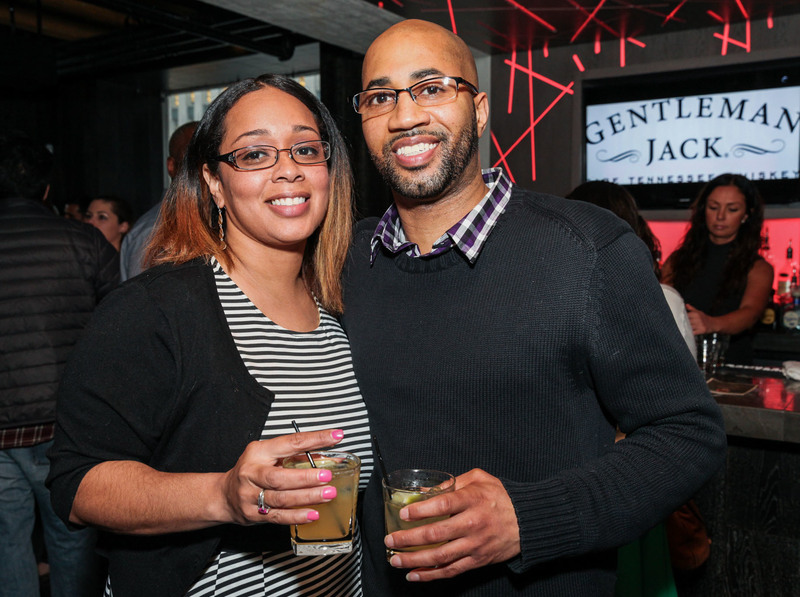 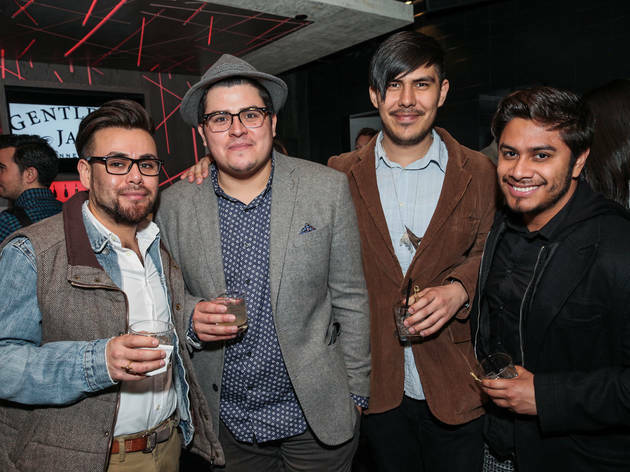 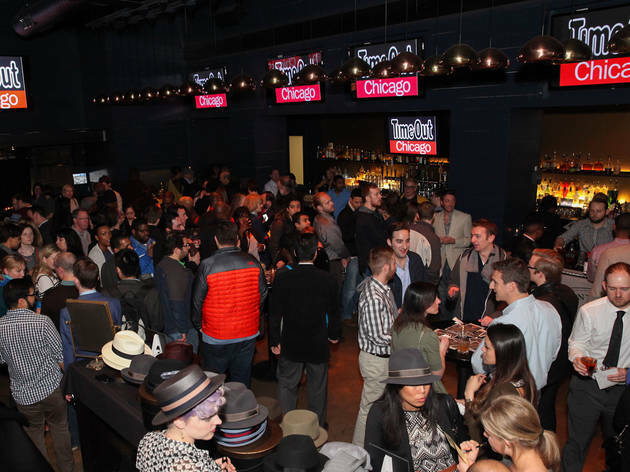 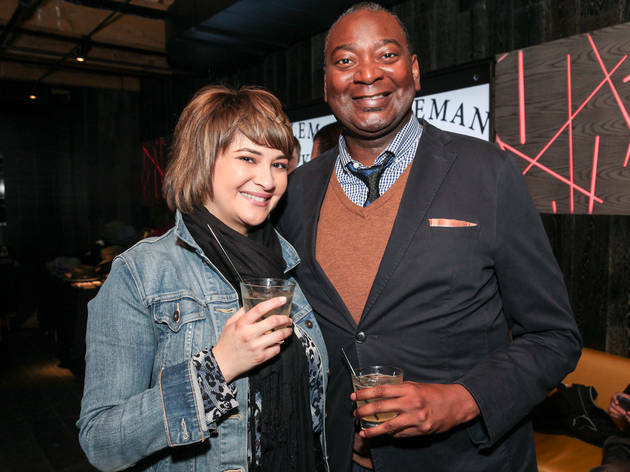 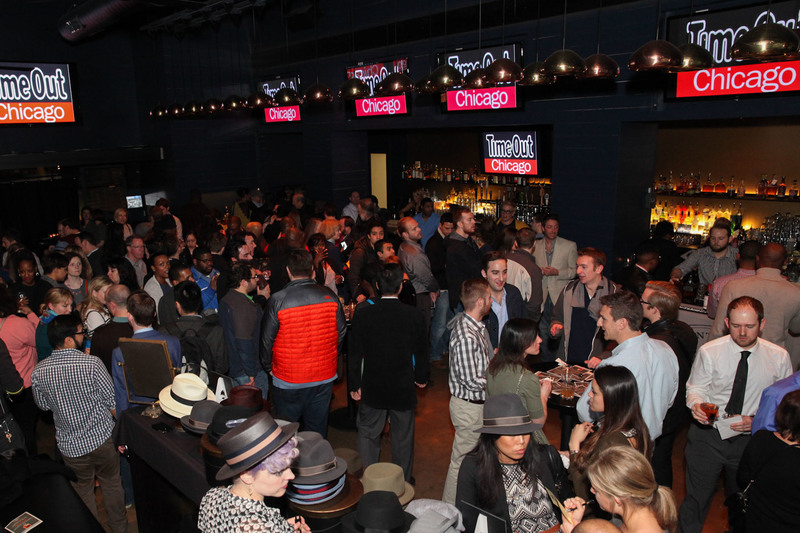 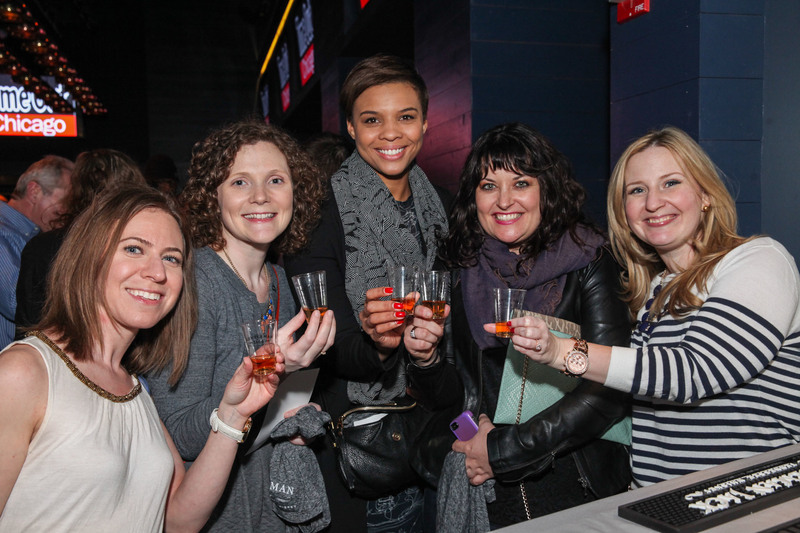 Attendees celebrate a night out with Gentleman Jack at Highline Bar + Lounge, March 31, 2015. 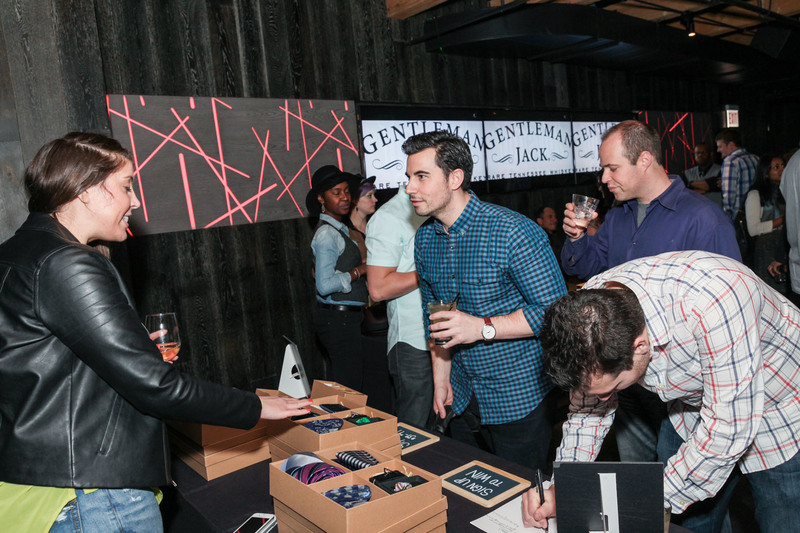 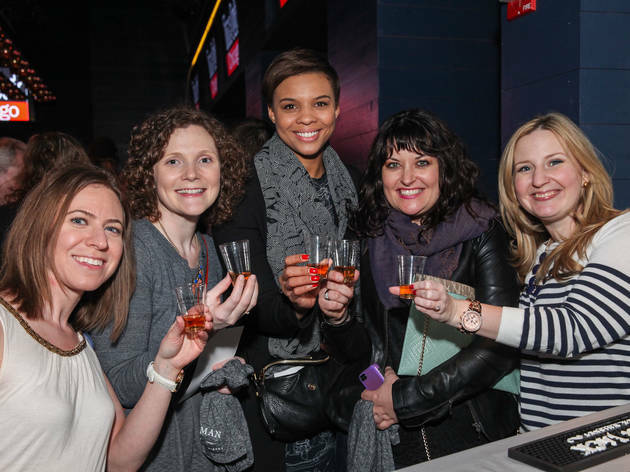 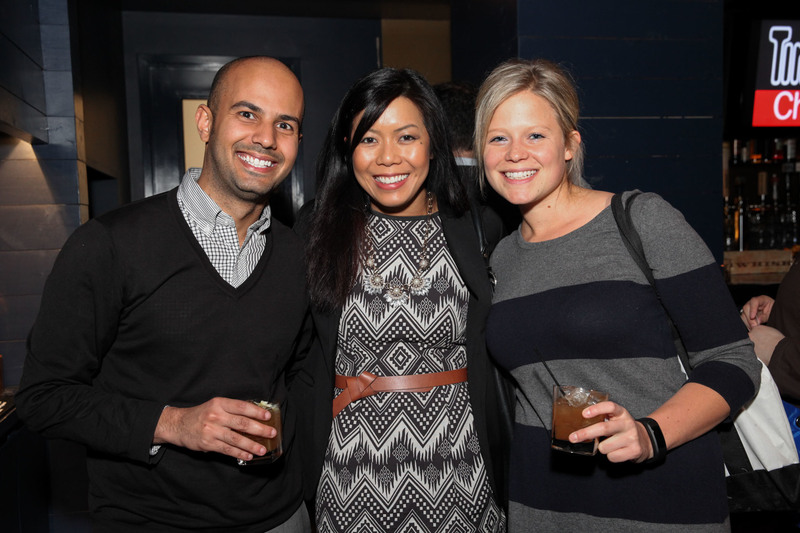 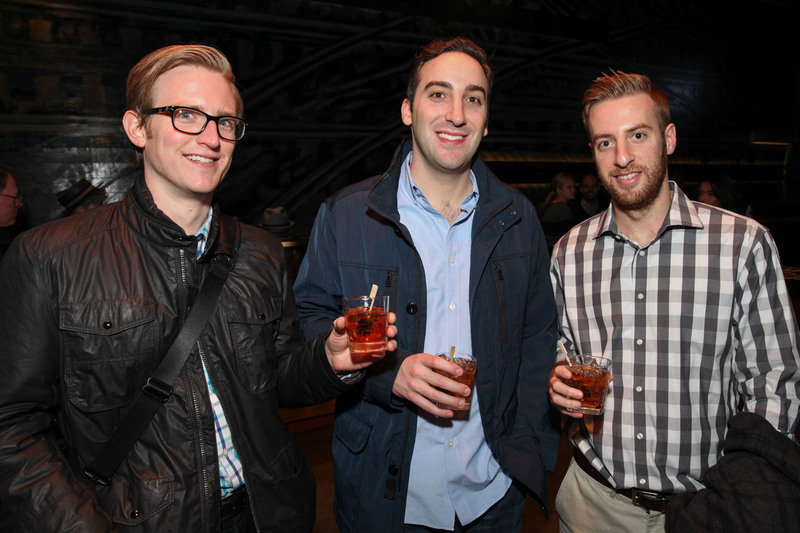 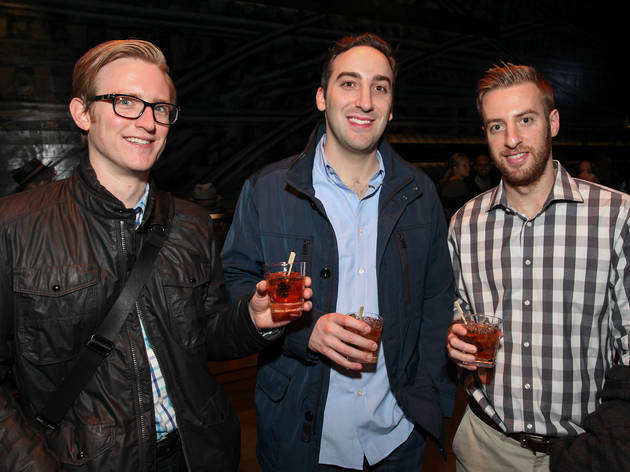 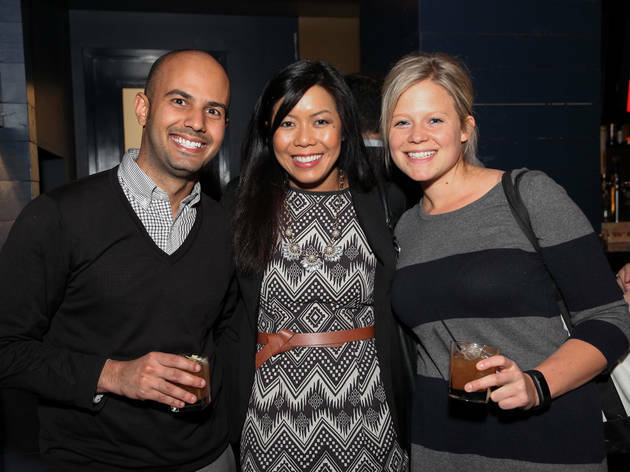 Attendees celebrate a night out with Gentleman Jack at Reverie, April 8, 2015. 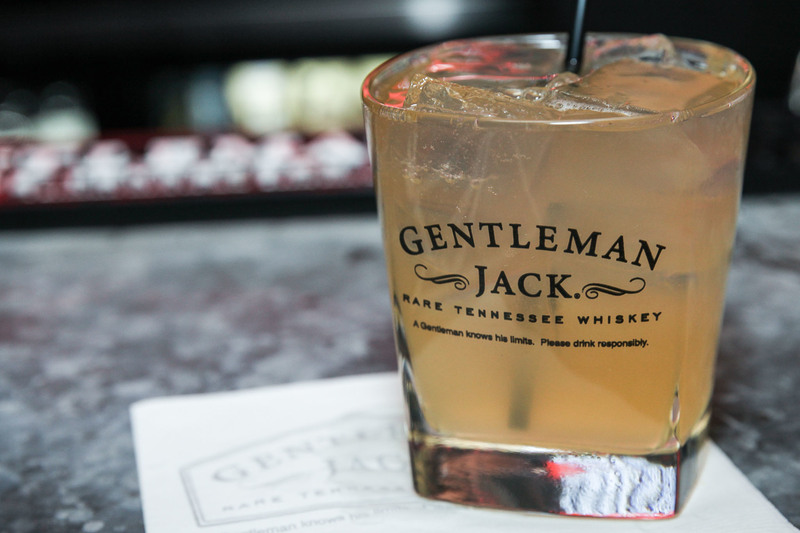 GENTLEMAN JACK is a registered trademark. 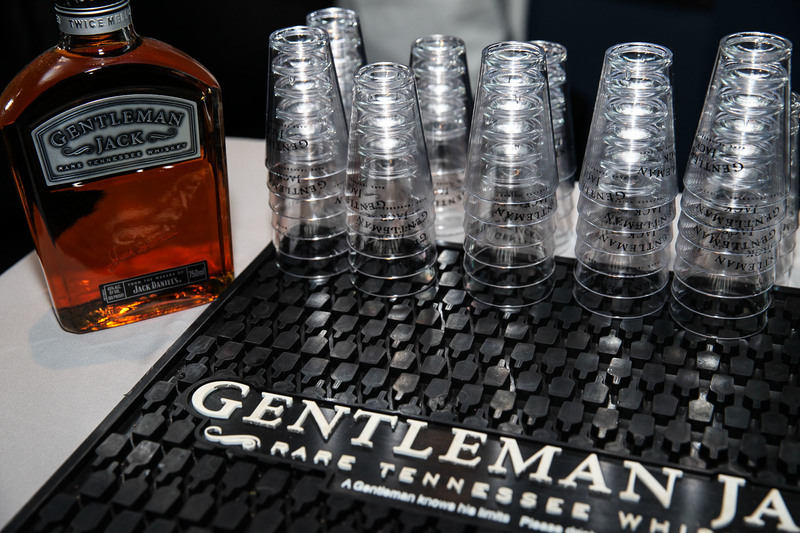 ©2012 Jack Daniel’s. Gentleman Jack Rare tennessee Whiskey Alcohol 40% by Volume (80 proof). 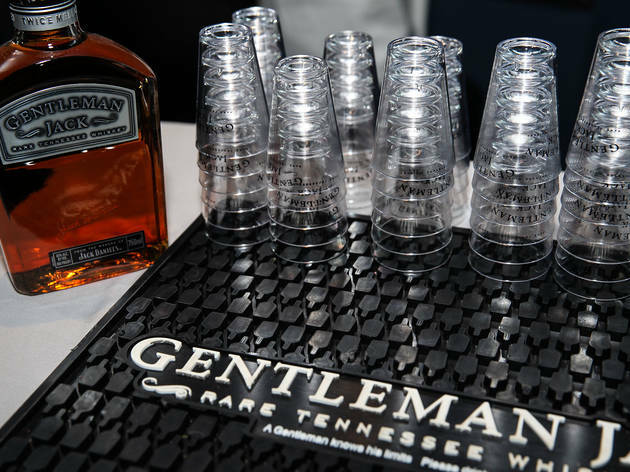 Distilled and Bottled by Jack Daniel Distillery, Lynchburg, Tennessee.